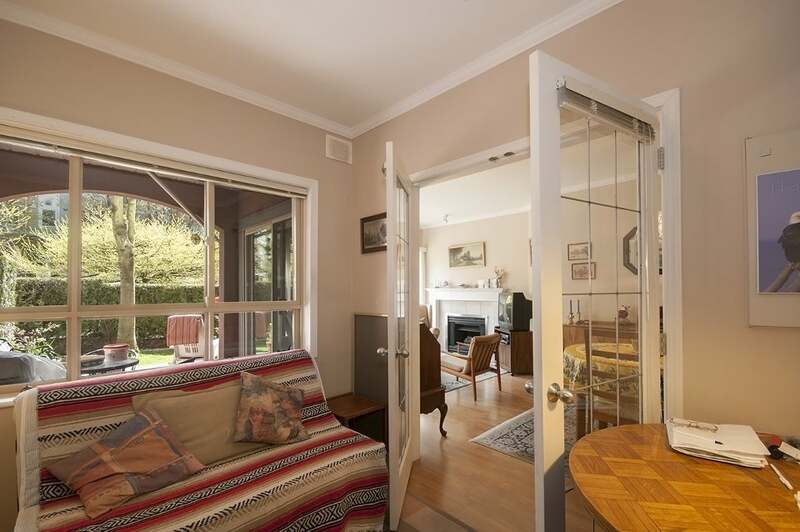 This seldom available garden suite will take your breathe away. 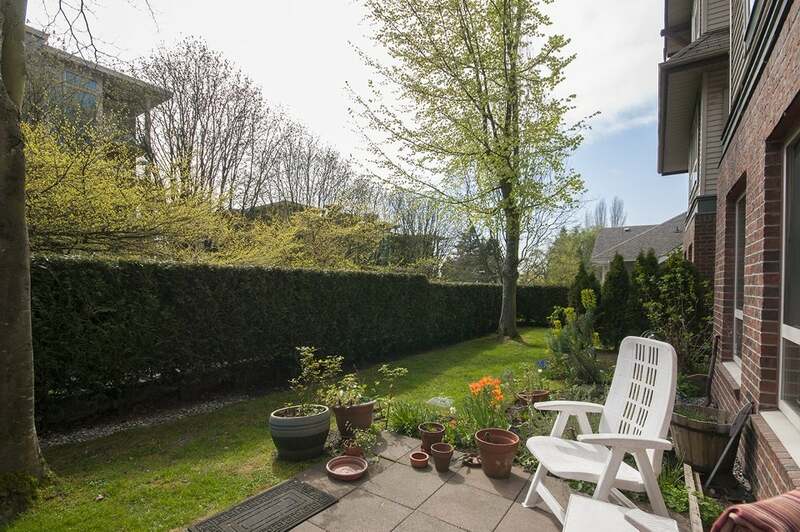 Facing south with gorgeous manicured lawns for your enjoyment, this immaculately kept home is move in ready. 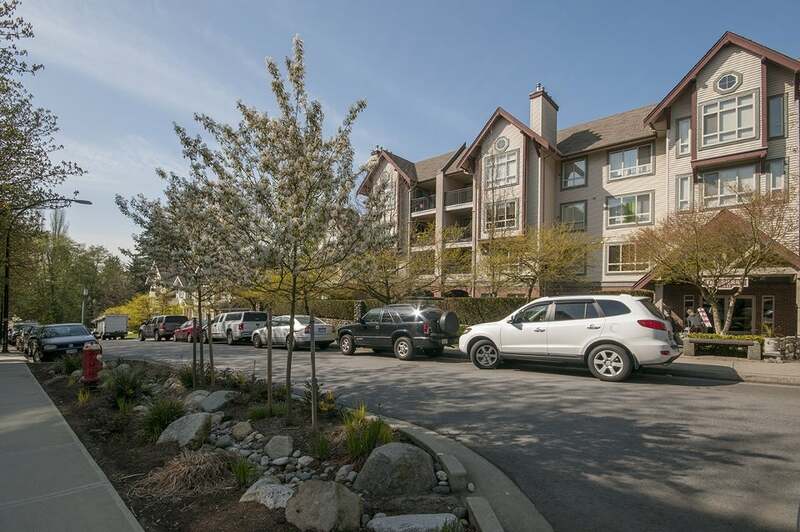 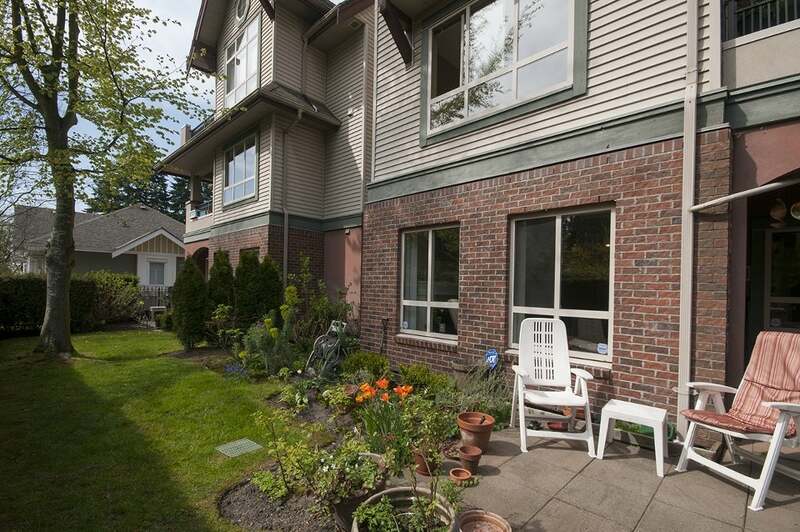 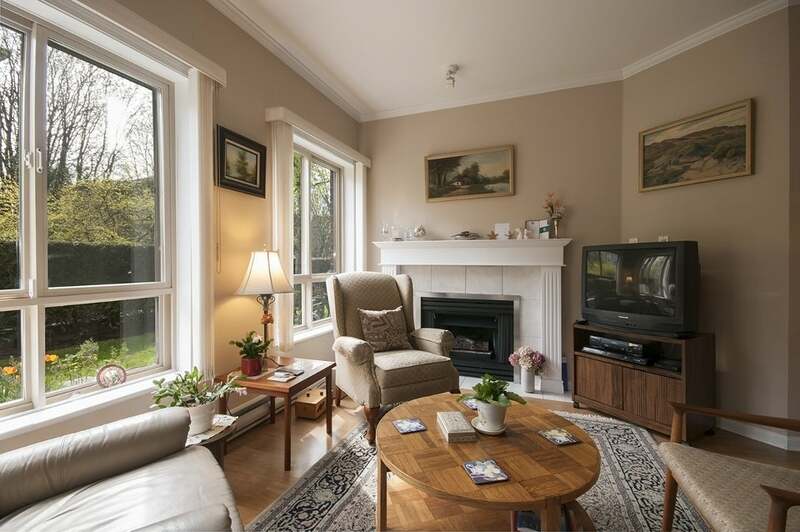 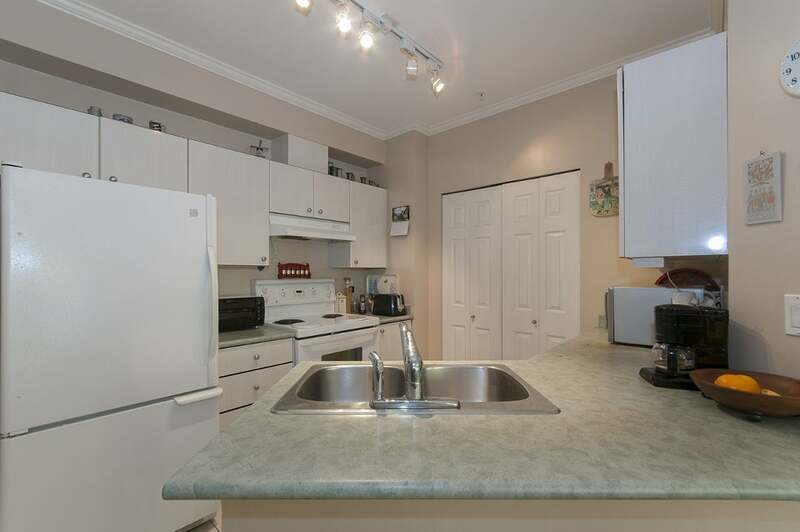 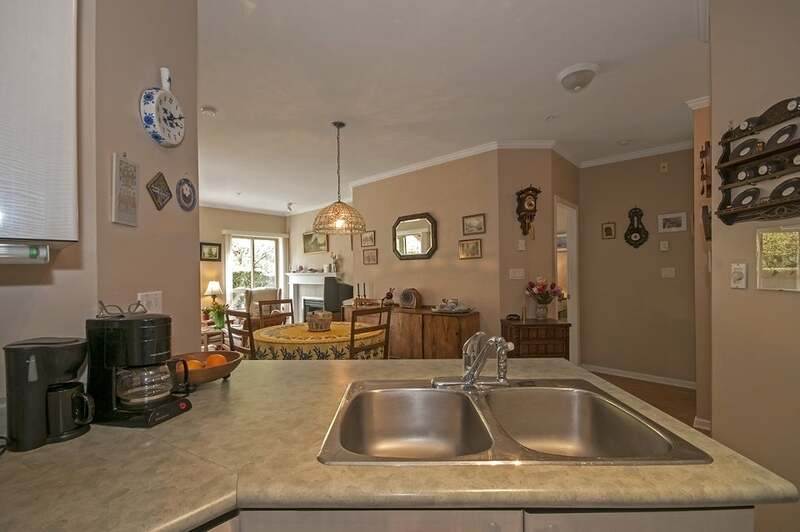 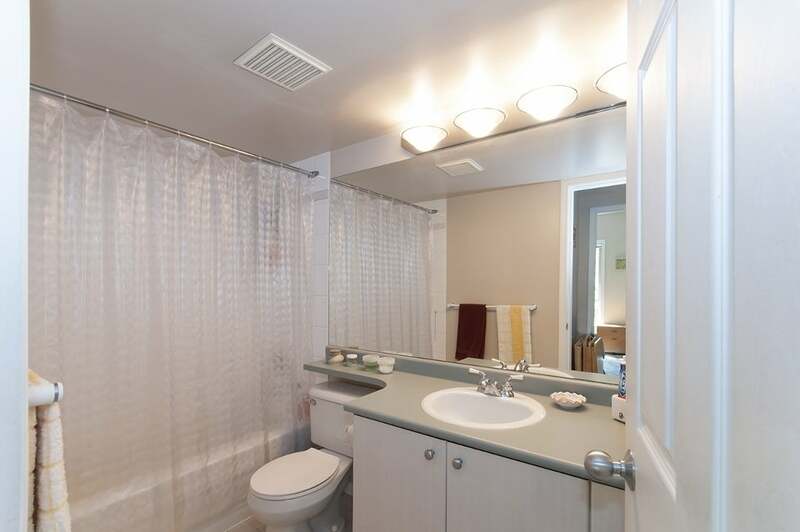 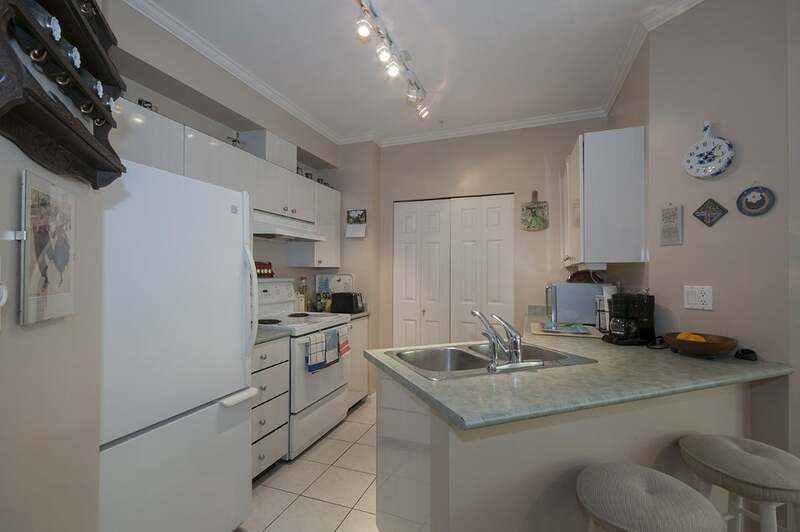 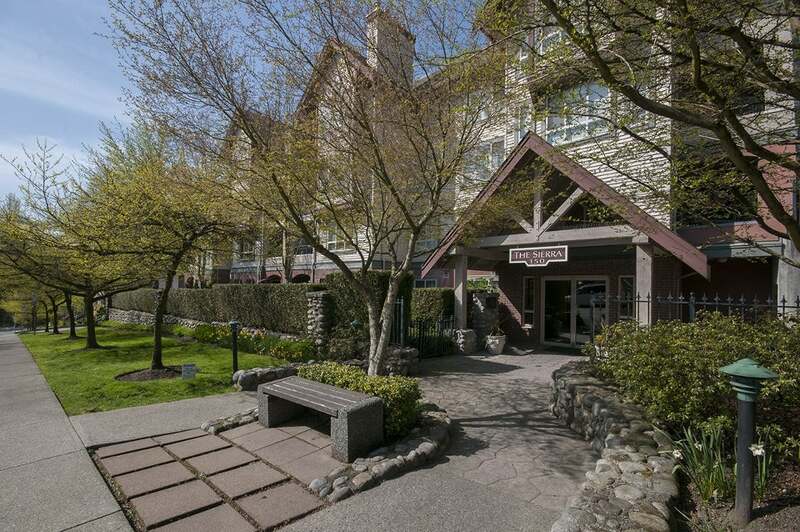 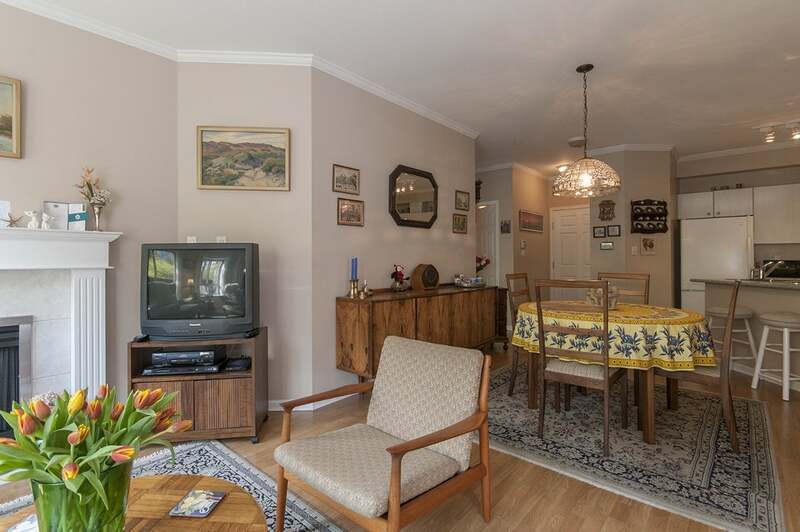 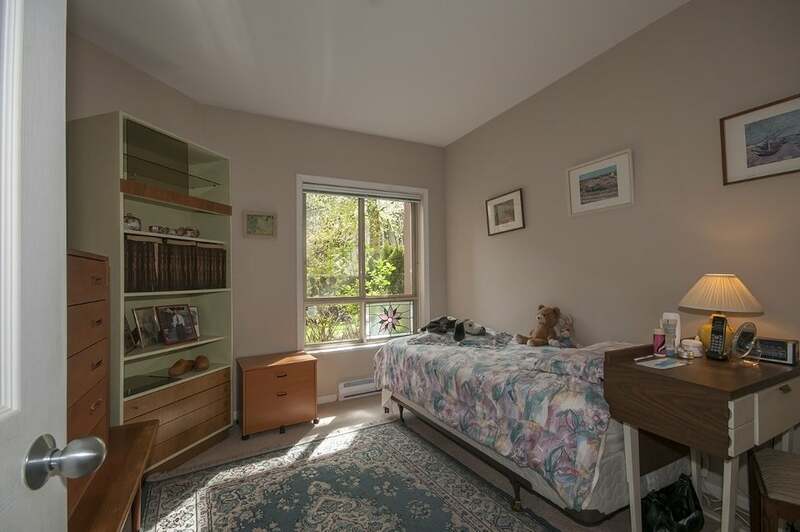 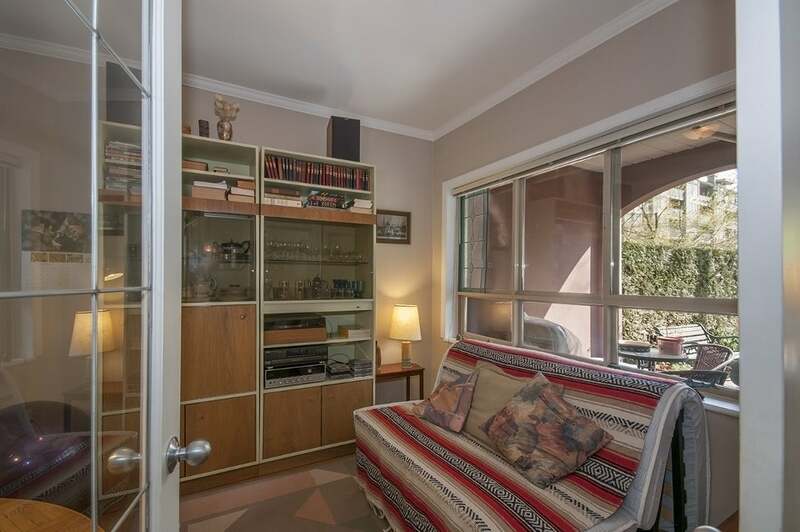 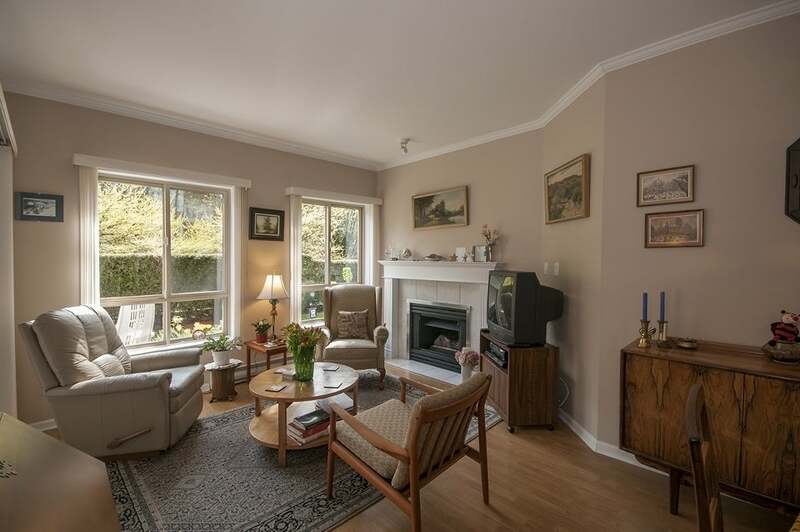 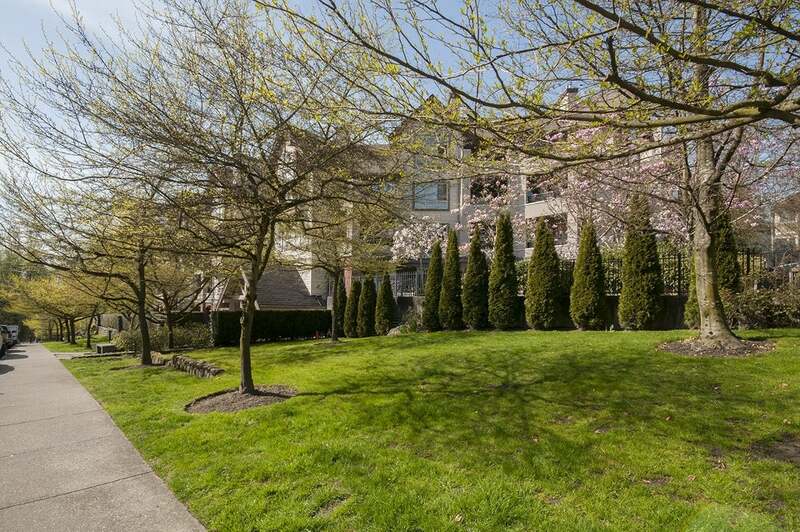 The Sierra is a lovely, low-rise well maintained complex in a prime North Vancouver location.